The TFA talks Brexit with Defra secretary of state Andrea Leadsom and its hopes to implement a three pillar agricultural policy to replace CAP. 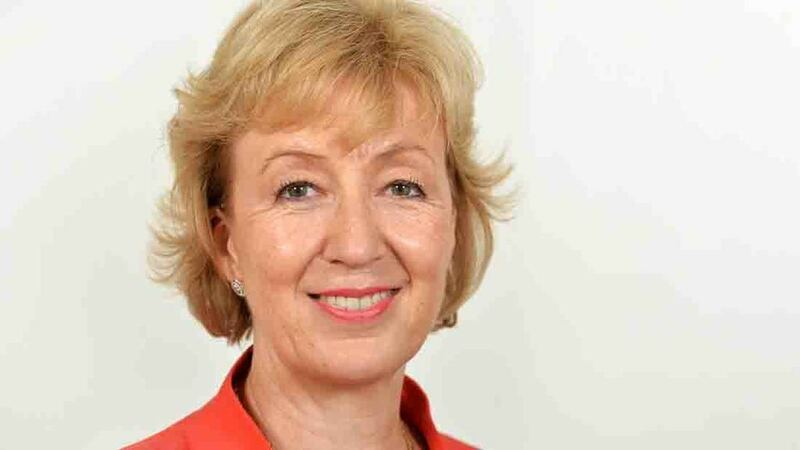 The Tenant Farmers Association (TFA) have spoken with Defra secretary of state Andrea Leadsom to outline plans for a post Brexit food, agriculture and environmental policy. The TFA is pushing for a new, three pillar agricultural policy to replace the Common Agricultural Policy when Britain leaves the EU. The first pillar would provide a comprehensive reward structure for active farmers delivering high standards of environmental management based on outcomes. The second pillar will encourage farmers to draw up and implement five-year resilience plans and allow them to access grant funding for infrastructural and other capital investment. The third pillar is a properly funded marketing and promotion arm along with a clear strategy for public investment in near market, research, development and technology transfer. Mr Wyrill said the TFA will continue public investment to ensure the production of public goods but will also correct ‘some serious and ingrained’ market failures which ‘prevent the market operating sustainably’. Mr Wyrill said the TFA has assured Ms Leadsom that it will work closely with her, other Government colleagues and civil servants to develop and implement a post-Brexit plan for food, farming and the environment.